Joe handles international and domestic insurance coverage matters. He maintains a special focus on crisis management insurance issues involving product recalls; cyber and data breaches; reputational risk; political risk; trade and supply chain disruptions; kidnap, ransom and extortion; piracy; and other emerging issues. He has handled crises matters throughout North America, Europe, Asia and South America. Since crises do not necessarily occur on a business schedule, Joe makes himself available to clients on a 24/7 basis. He works with underwriters, brokers, claims professionals, and crisis consultants and their respective clients in developing new products and effectively resolving crises. Joe also consults with companies in the food, consumer goods, auto, pharmaceutical and aviation industries to ensure they are properly protected when a crisis strikes. Joe has authored numerous articles and lectured in North America, Europe, Asia and South America on crisis management and emerging issues. Joe has extensive experience in global and domestic crisis management events. He has assisted clients with matters ranging from international, multimillion-dollar catastrophes to smaller local crises. He also assists clients with expanding coverages for crisis management events as risks continue to become more specialized and losses are not covered under standard insurance portfolios. Joe undertakes commitments to create, develop and modify wordings to enhance coverages under various policy types. In addition, he has successfully managed crises under specialty, property and liability policies. As the risk environment has become more challenging with regulatory changes and condensed time requirements, Joe has worked with underwriters, brokers, claims professionals and crisis management companies to effectively handle, manage and resolve crises events. 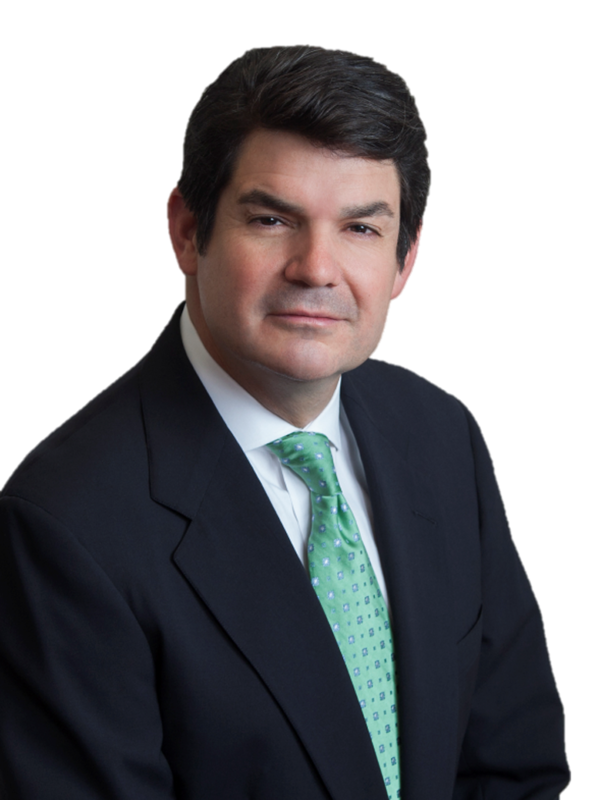 Joe regularly represents foreign and domestic insurance companies and underwriters with regard to issues involving policy drafting, complex insurance coverage and reinsurance. He has represented and counseled clients in connection with first-party, third-party and specialty coverage matters involving advertising liability; bad faith; business interruption; contingent business interruption; commercial general liability; construction defects; cyber and data breaches; directors’ and officers’ liability; employment practices; environmental; excess and surplus lines; financial institutions; fracing; intellectual property; kidnap, ransom and extortion; non-profit organizations; piracy; political risk; professional liability; product contamination; product liability; product recall; property; punitive damages; reinsurance; reputational risk; toxic torts; and trade and supply chain disruptions. Since moving west, Joe has handled coverage matters in all states throughout the Rocky Mountain and western regions of the United States. 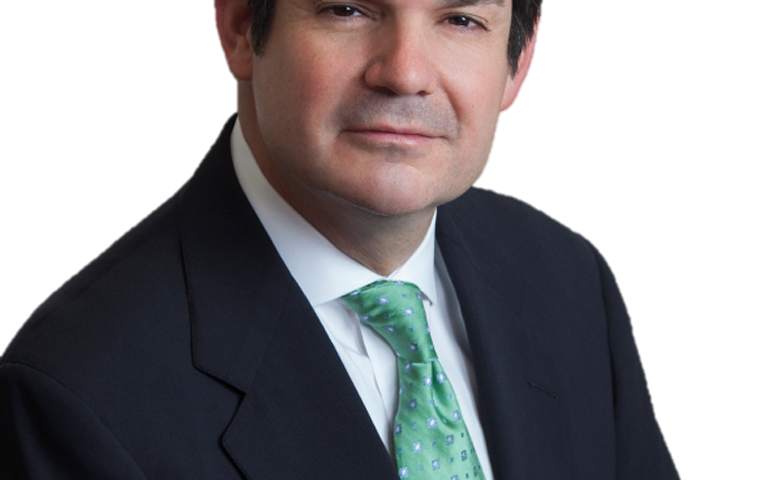 Joe has litigated matters in federal and state courts throughout the United States and represents clients in international arbitrations, mediations and alternative dispute resolution proceedings.